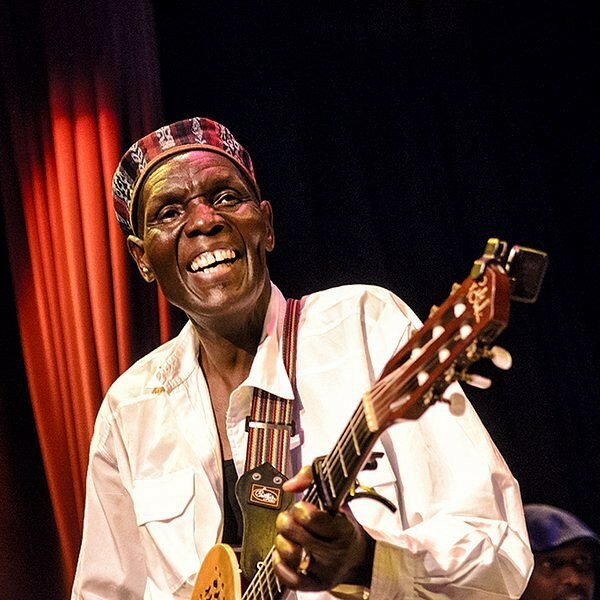 Zimbabwean socially conscious musician, Oliver ‘Tuku’ Mtukudzi, recently passed on at 66 after a battle with diabetes. Tuku, as he was fondly called, started his musical career in 1977 and with time, he added acting to his portfolio and featured in films like Jit (1990), Neria (1993) and Zimbabwe Respect for Africa (1994). After his death, Tuku was a declared a national hero by President Emmerson Mnangagwa for his illustrious career spanning over four decades. The self-taught guitarist was rated by Forbes magazine as one of Africa’s 10 most bankable artists. He was the recipient of several awards both locally and internationally, including the Order of Merit of the Italian Republic. Tuku also served as a UNICEF goodwill ambassador. Tuku Music, as his sound was later dubbed – was a mixture of ethnic styles, including the Zulu-rooted Mbaqanga from South Africa and drew on diverse instruments, including Zimbabwe’s mbira, a metal-tined, hand-held instrument. 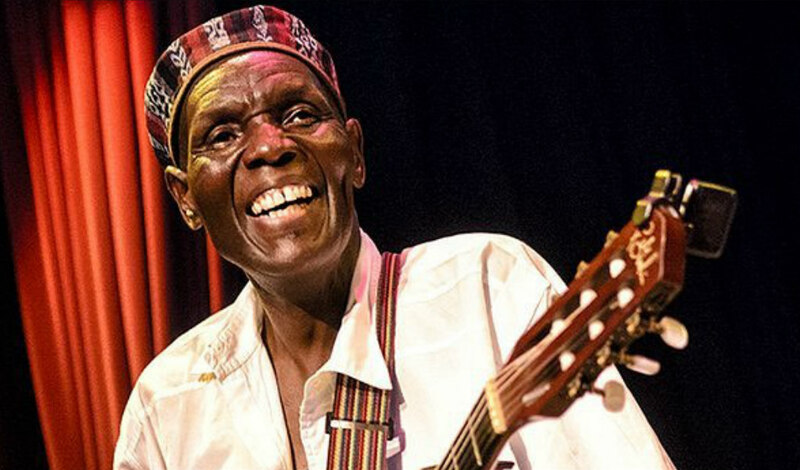 With 59 albums to his name and over 25 Awards, Tuku will definitely be missed! I still remember watching the movie ‘Neria’ as a child which was where I fell in love with Tuku’s track also titled, Neria. May his soul rest in peace and may his legacy live on forever!